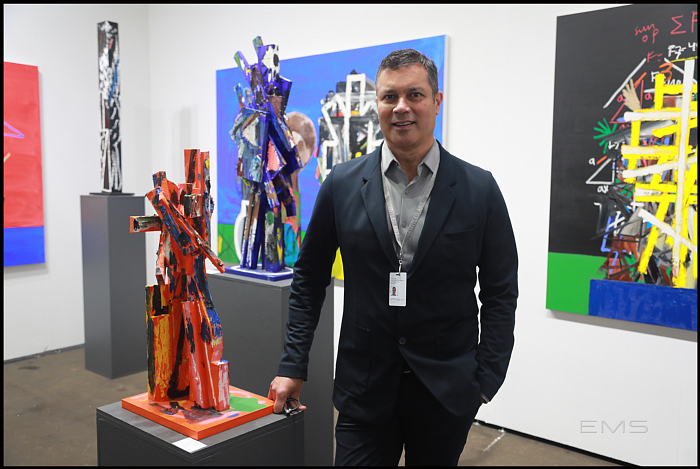 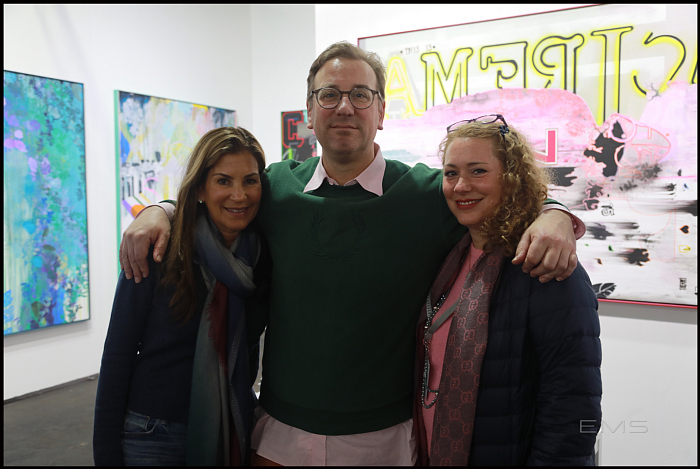 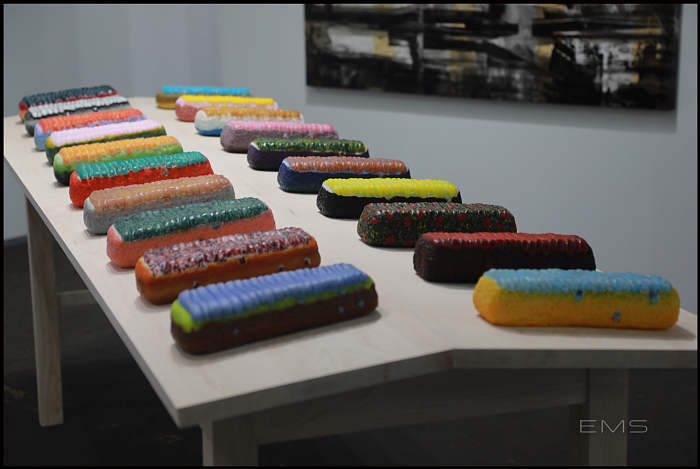 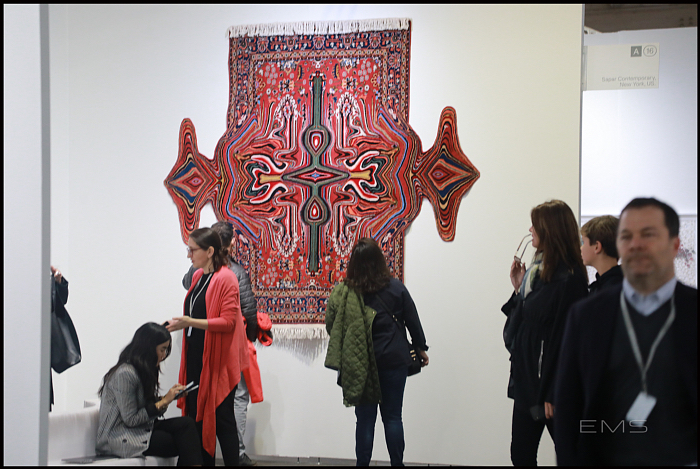 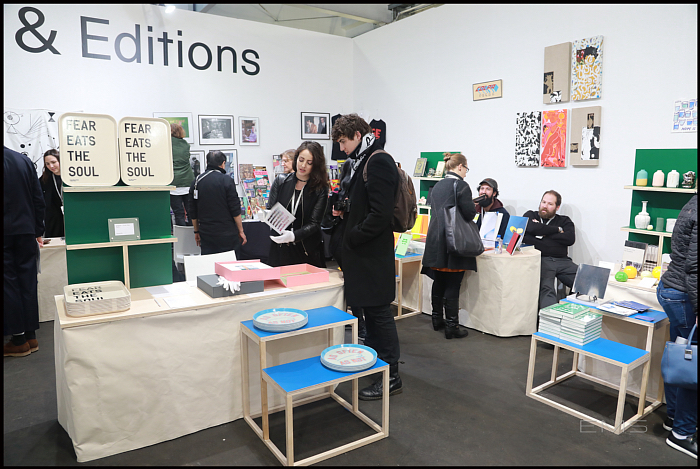 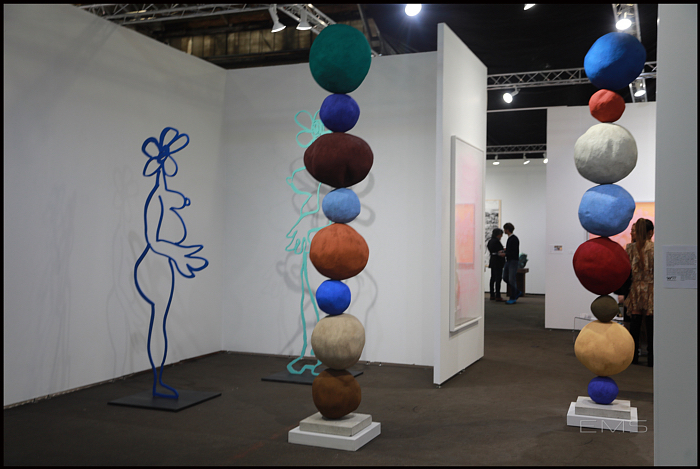 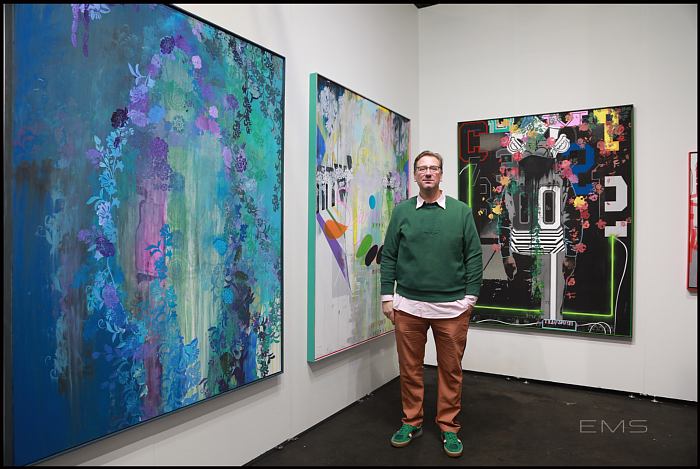 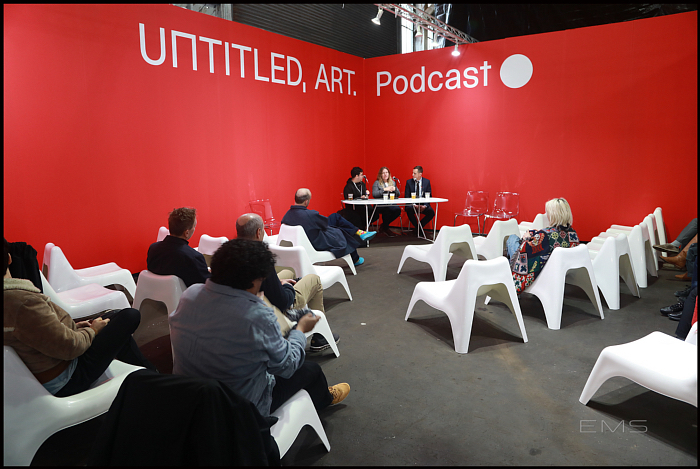 (from website) Untitled, Art is an international, curated art fair founded in 2012 that focuses on curatorial balance and integrity across all disciplines of contemporary art. 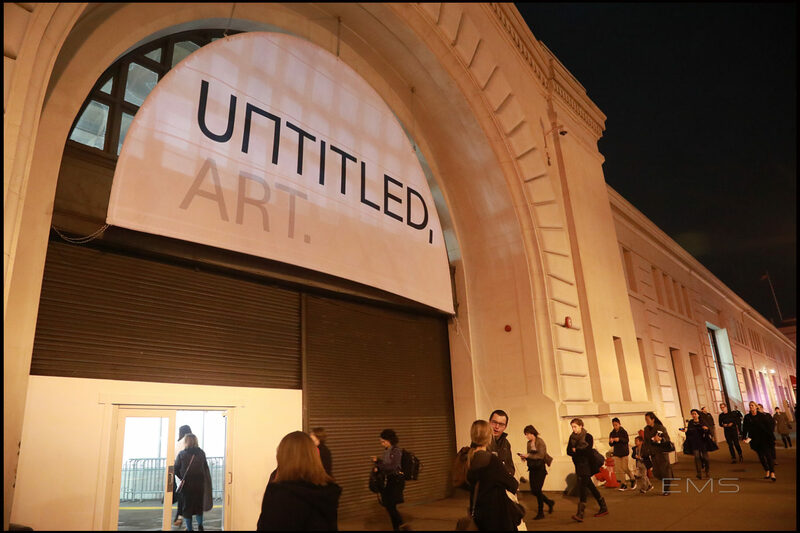 Untitled, Art innovates the standard fair model by selecting a curatorial team to identify and curate a selection of galleries, artist-run exhibition spaces, and non-profit institutions and organizations, in dialogue with an architecturally designed venue. 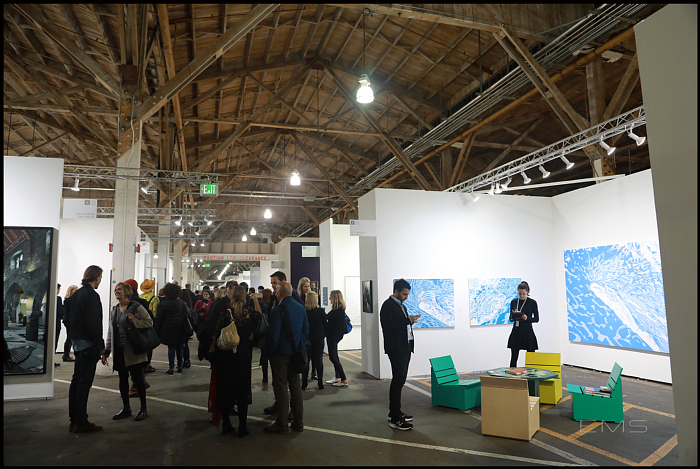 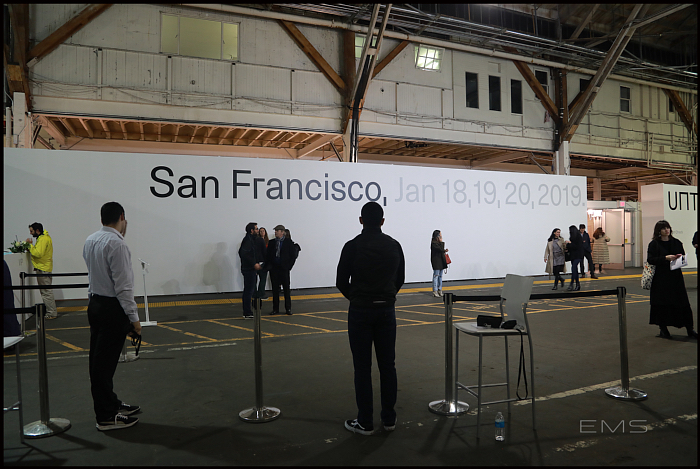 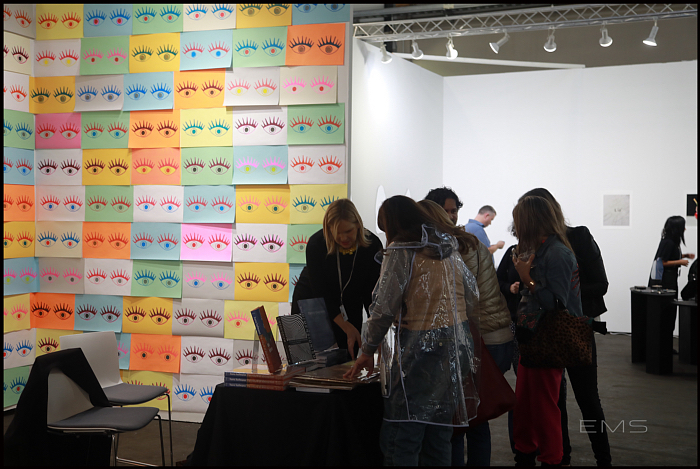 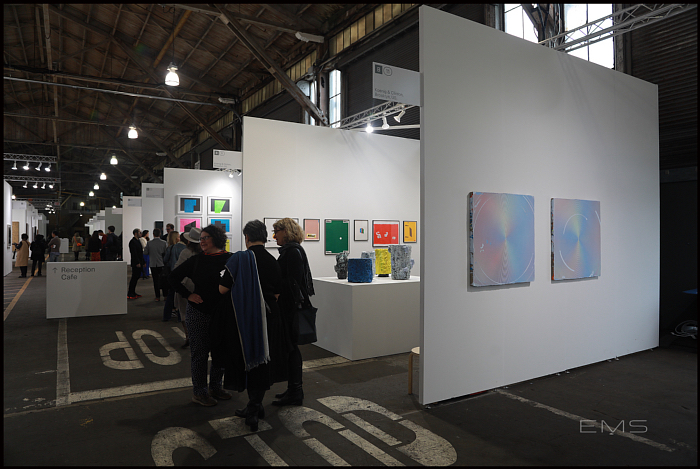 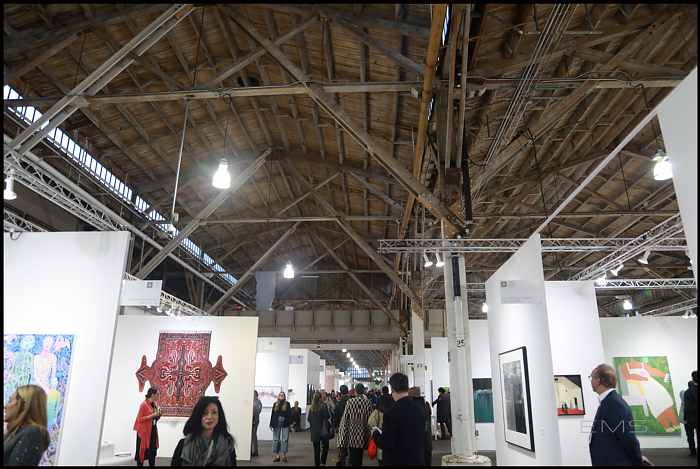 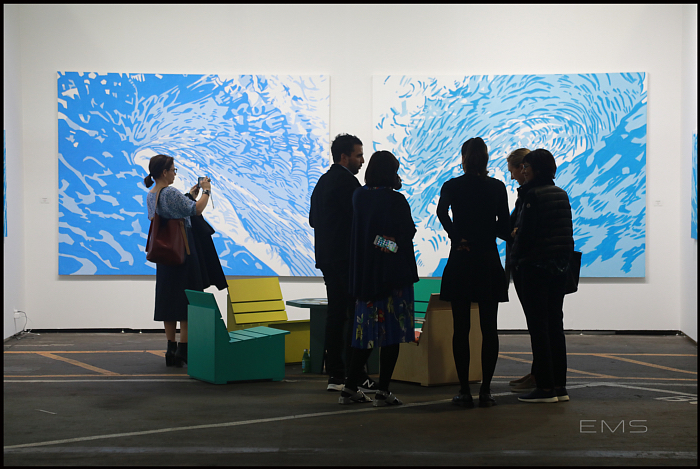 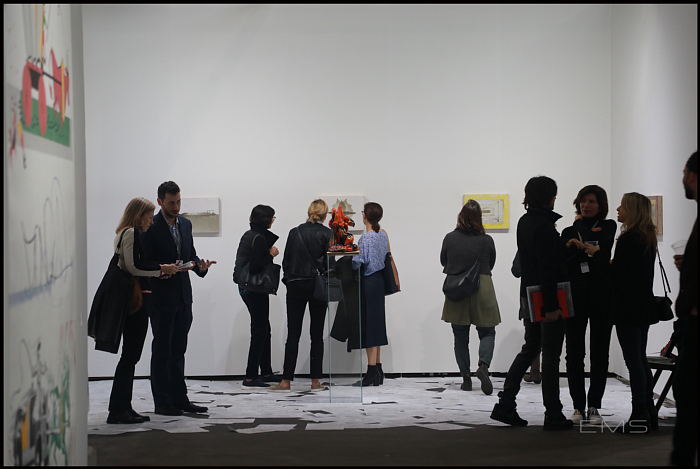 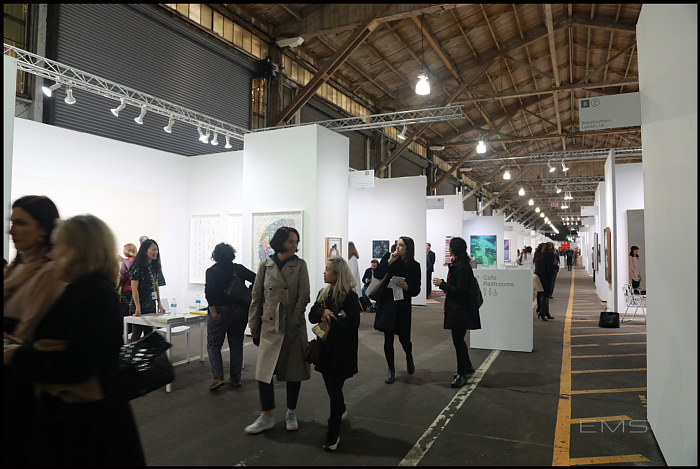 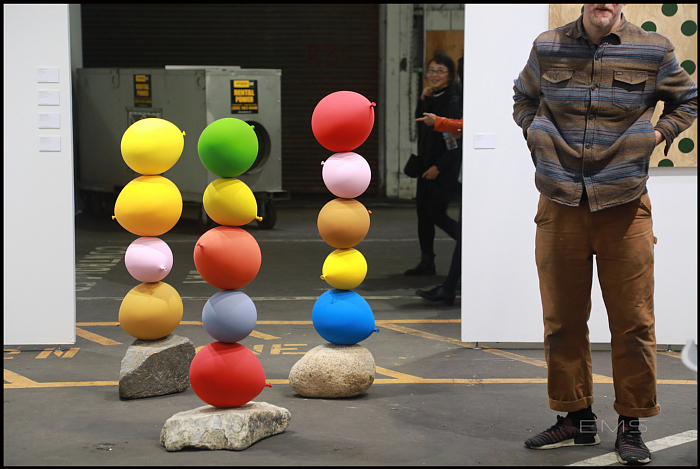 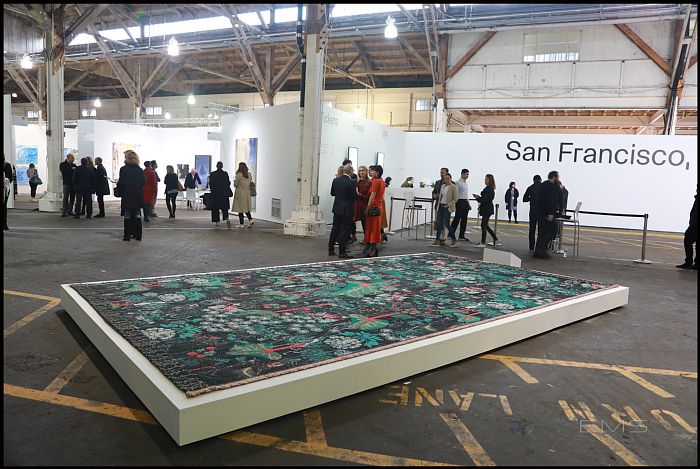 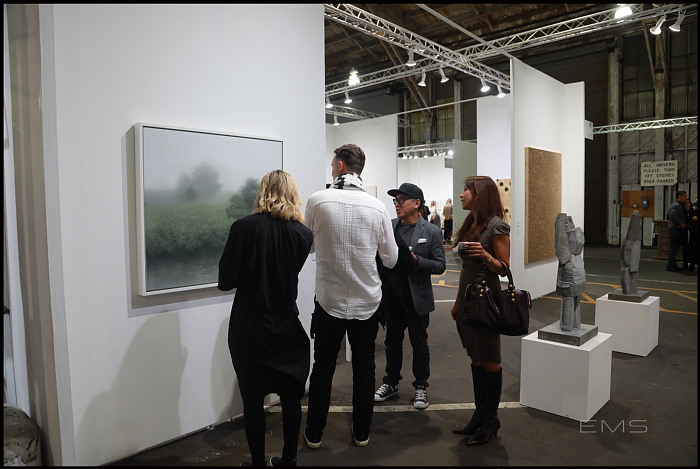 The next edition of Untitled Art, San Francisco will take place January 18 – 20, 2019 at Pier 35, 1454 The Embarcadero.